Learn how you can leverage small, mastermind-size groups to expand your audience and increase your reach. 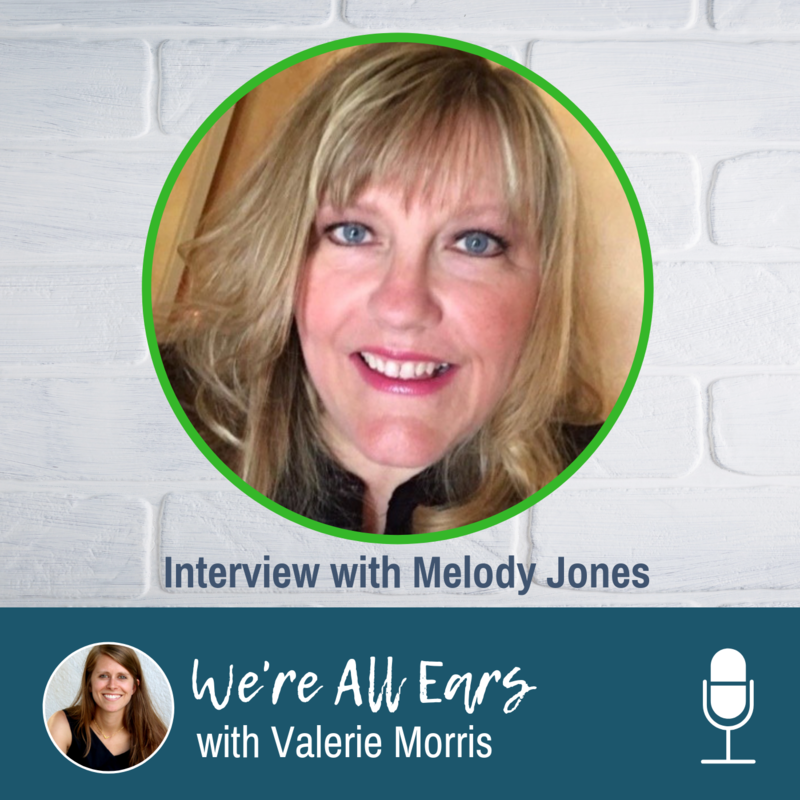 Melody Jones shares with us how she did it with the help of a handful of peers and a willingness to go deep! Melody Jones is a social media expert who works primarily with authors and speakers. She has an online community called Social Media Aspirin, to help provide value and decrease pain for authors and writers in social media education. Melody is also the founder of Colorado Women in Social Media and is a speaker and consultant. Groups provide subtle accountability to keep moving toward your goals. Meeting regularly is vital for any group or tribe. Vulnerability and the willingness to share struggles allows a group to truly grow. There’s strength in numbers. It gives you a confidence boost to go after a goal or task as a group. Be consistent AND persistent in social media. It’s a marathon, not a sprint. To build online authority, you need to be building off-line authority. Show up at events, speak at conferences, and meet up with people live.